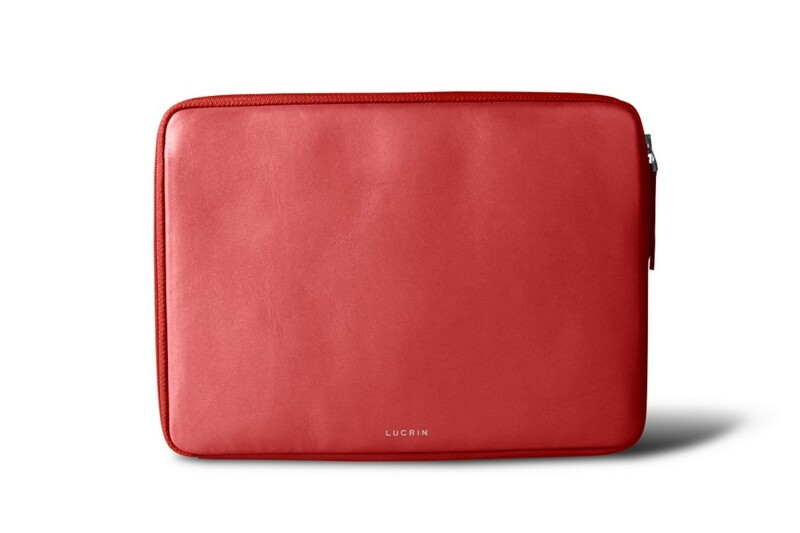 For a unique iPad 9.7 leather case that fits your style, consider customising it by choosing the leather and thread colour, or with the engraving options available on our website. 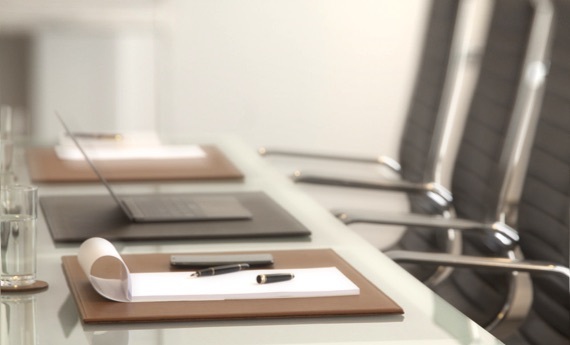 Are you an Apple tablet user? If so, this item may be of interest to you. The iPad 9.7 protective case. 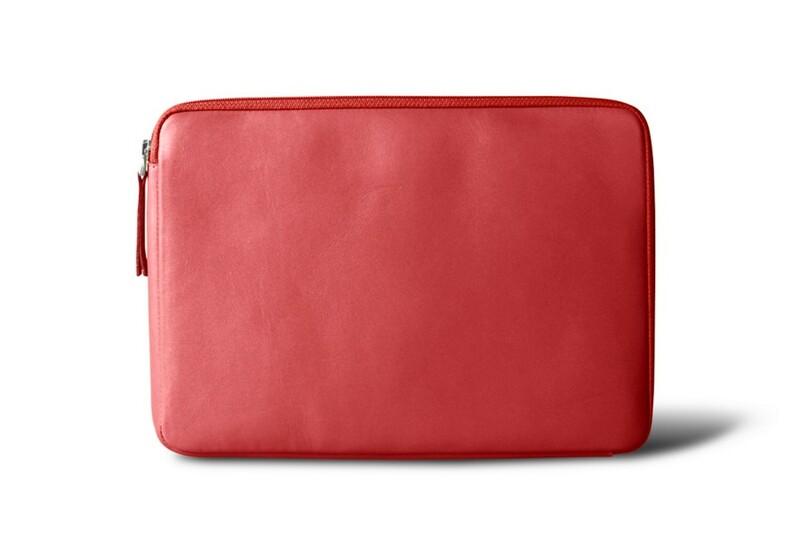 Equipped with a zipper closure, the case is crafted of luxury leather and features a top quality microfibre lining. 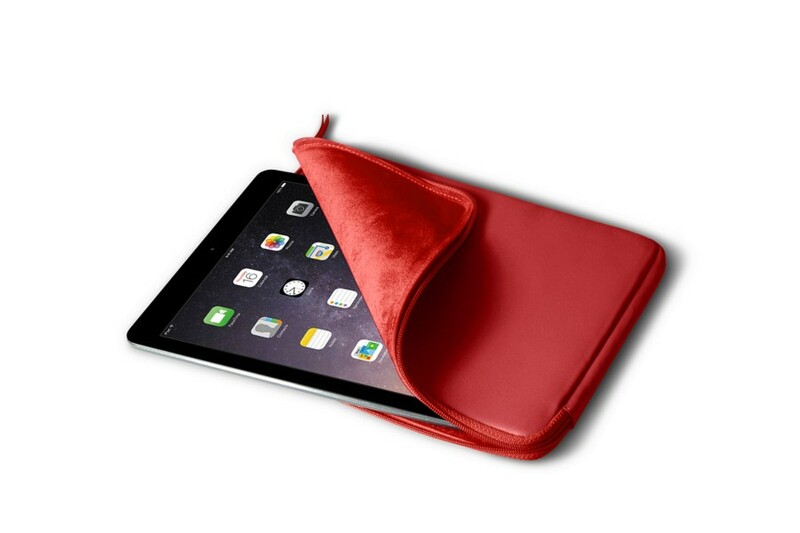 The case protects your tablet from accidental scratches and the zipper ensures that everything stays securely in place during transport. 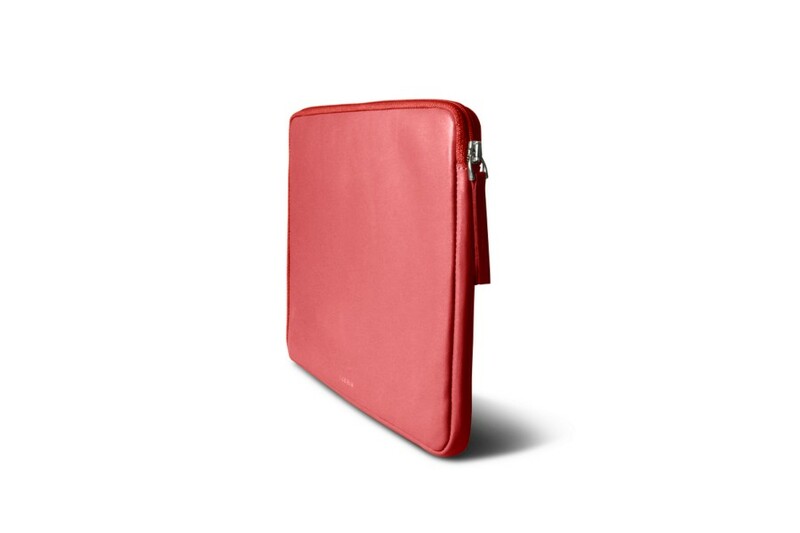 It's important to note that the iPad 9.7 zippered leather case is designed to the exact dimensions of the Apple tablet. Please note that this leather case is conceived to the millimetre so as to fit your smartphone only. However, the latter should not be in some sort of protective sheath/cover or any other such accessories, which will then modify the original dimensions of your phone.